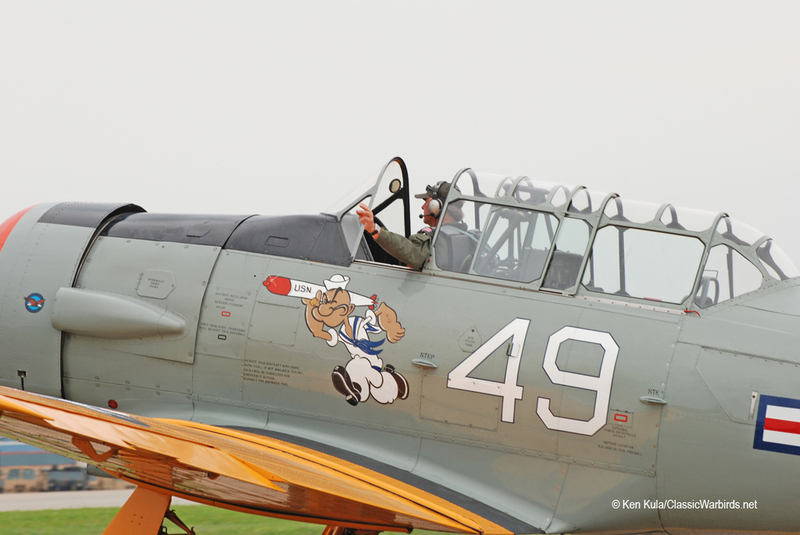 The North American Aviation T-6 Texan family encompasses dozens of variants and sub-variants. 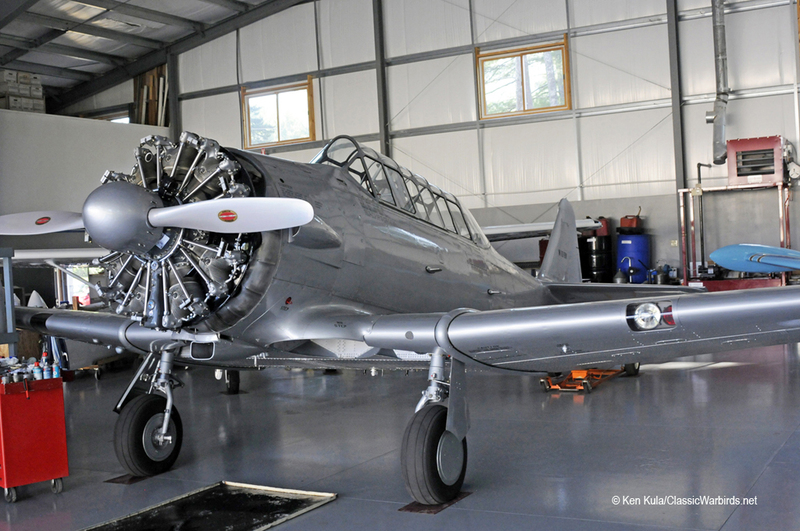 The initial prototype was known as the NA-16, which first flew in 1935. 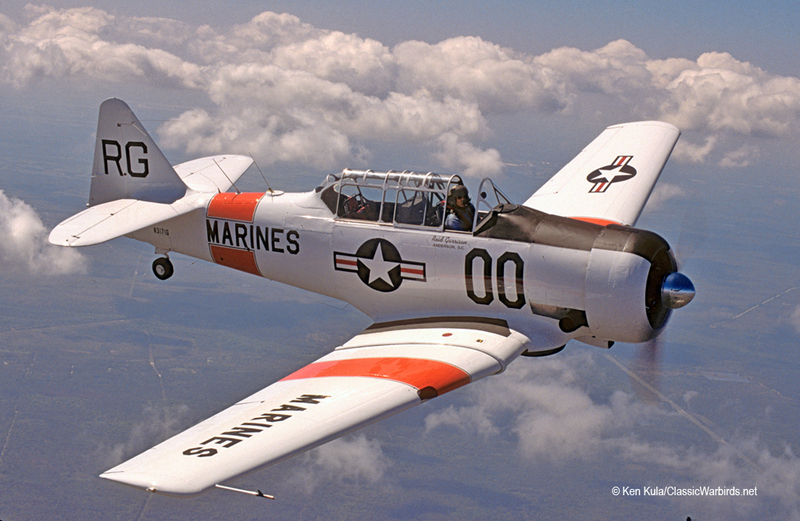 This aircraft was modified to answer a call for an advanced training aircraft for the U.S. Army Air Corps in 1937. 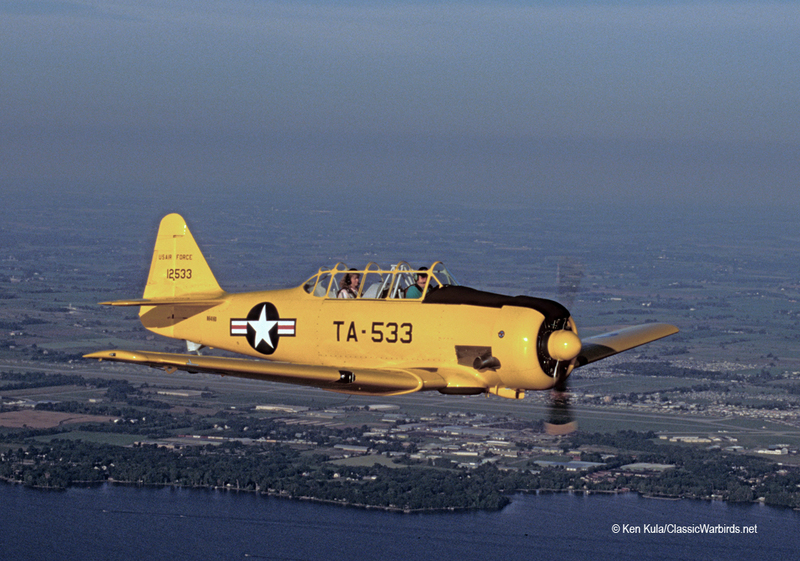 The BC (Basic Combat) and BT (Basic Trainer) series were merged into the AT (Advanced Trainer) designation as World War II became a reality. 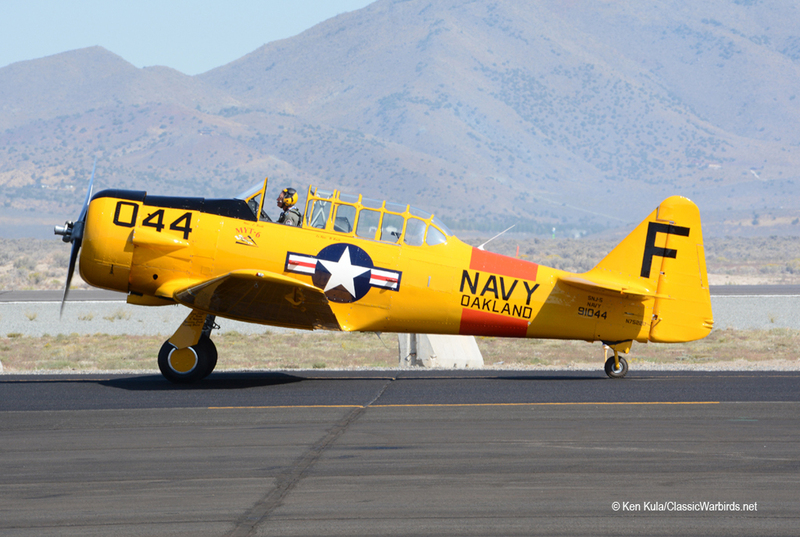 From America’s build up to World War II, this advanced trainer served the U.S. through the 1950s as a trainer, and became an initial Forward Air Control (FAC) spotter aircraft and an attack plane in its own right. 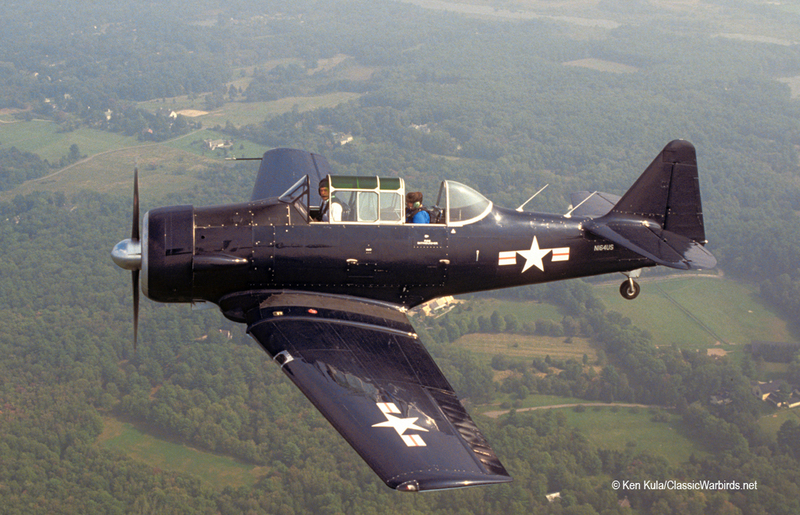 The U.S. Navy, through its own unique aircraft ID system, called the trainer the SNJ. Some Navy versions were modified with tailhooks for carrier training. 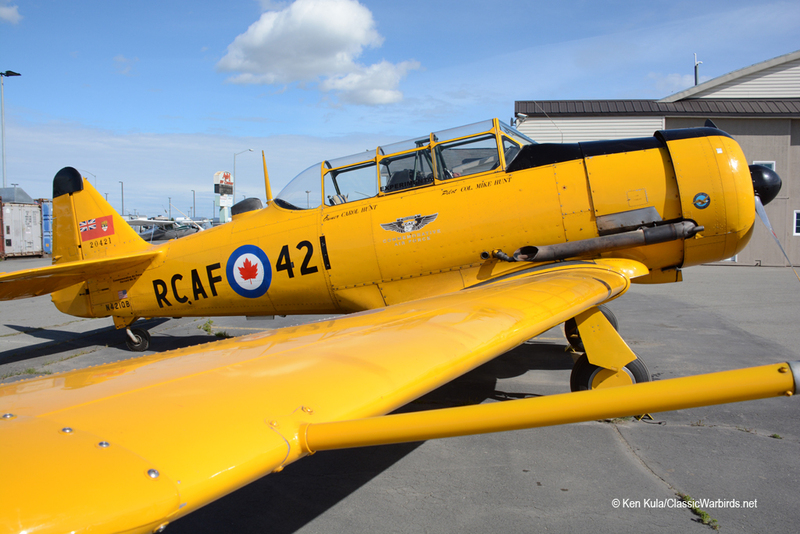 Numerous other countries used the aircraft as a trainer and combat mount; Commonwealth countries, especially Canada, called the T-6 the Harvard. During the 1950s, many European countries used the aircraft as a trainer and counter - insurgent platform. 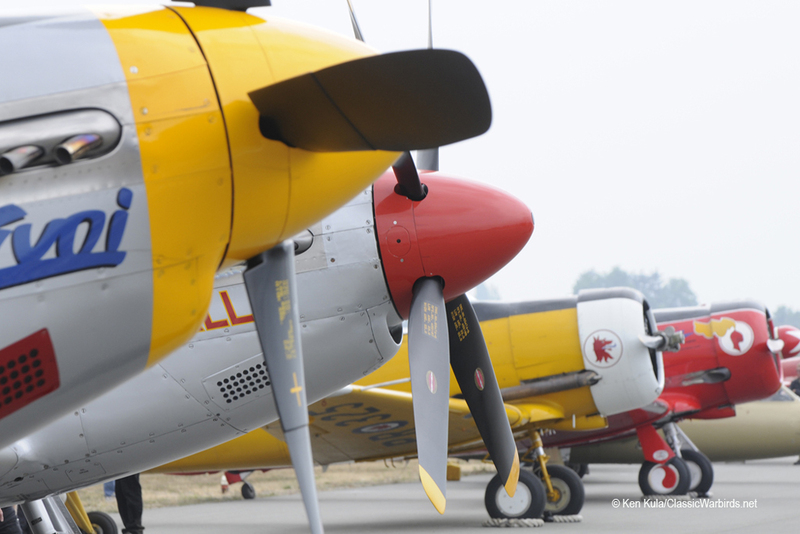 The aircraft’s ruggedness and stability gave the type surprising longevity, especially after the Jet Age arrived… the South African Air Force used their T-6s into 1995 before retiring them in favor of a turboprop trainer. 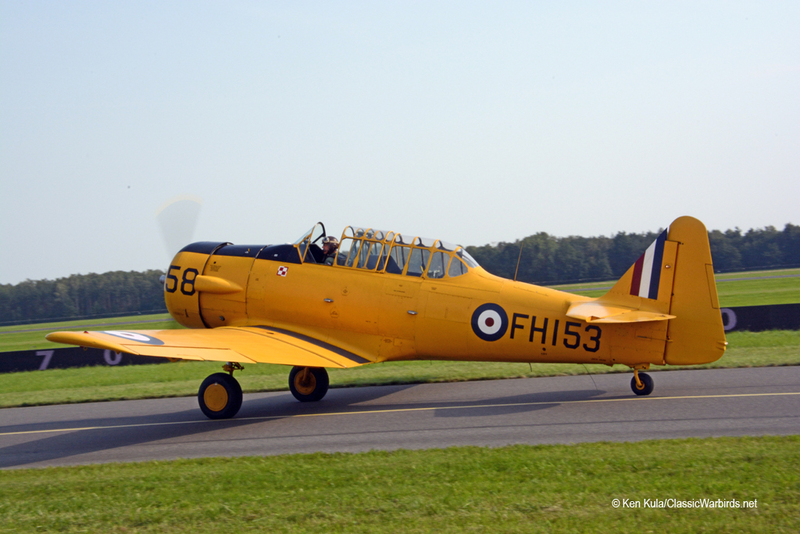 The T-6/SNJ/Harvard family are favorite warbirds, with many painted in color schemes not indicative of their true identity (read: a Canadian Harvard masquerading as a U. S. Navy SNJ in Navy colors, etc.). 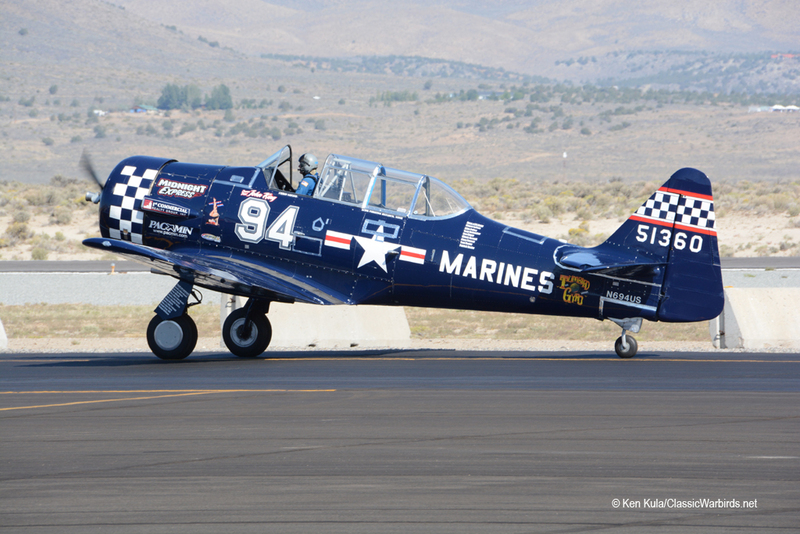 The National Championship Air Races has a T-6 class and a full racing schedule. 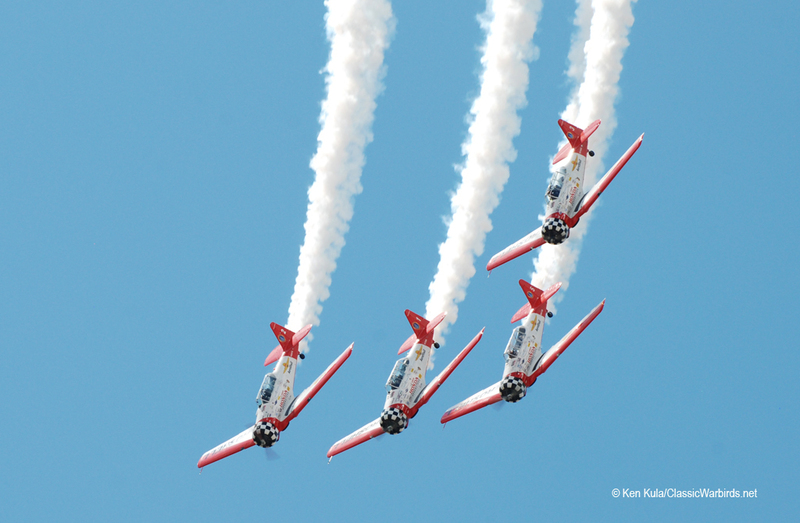 Aerobatic pilots have found that this aircraft type is loud and maneuverable enough to display – both attributes are attention – getters in solo and formation aerobatic routines. Some aircraft have added smoke systems for even more appeal. 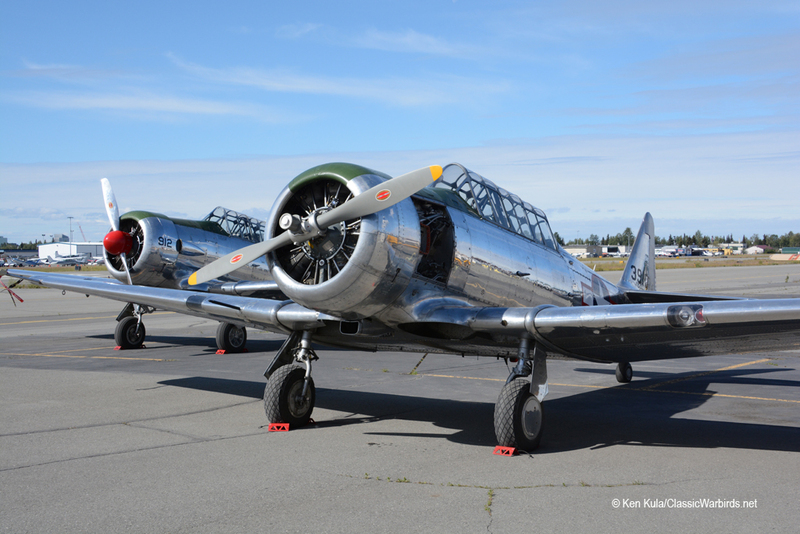 Here is a gallery of T-6s, SNJs and Harvards… from all over the world – North America (even Alaska), European (a few Polish ones) and Australasia (New Zealand too).